On average 2.00 pages are viewed each, by the estimated 7 daily visitors. There are 2 Nameservers, ns2518.dizinc.com, and ns2519.dizinc.com. Its IP Number is 66.7.218.146. 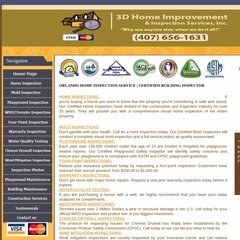 It is hosted by Hostdime.com Inc (Florida, Orlando,) using Apache web server. PING (66.7.218.146) 56(84) bytes of data. A ping to the server is timed at 74.4 ms.